All Upper Makefield homes currently listed for sale in Upper Makefield as of 04/21/2019 are shown below. You can change the search criteria at any time by pressing the 'Change Search' button below. 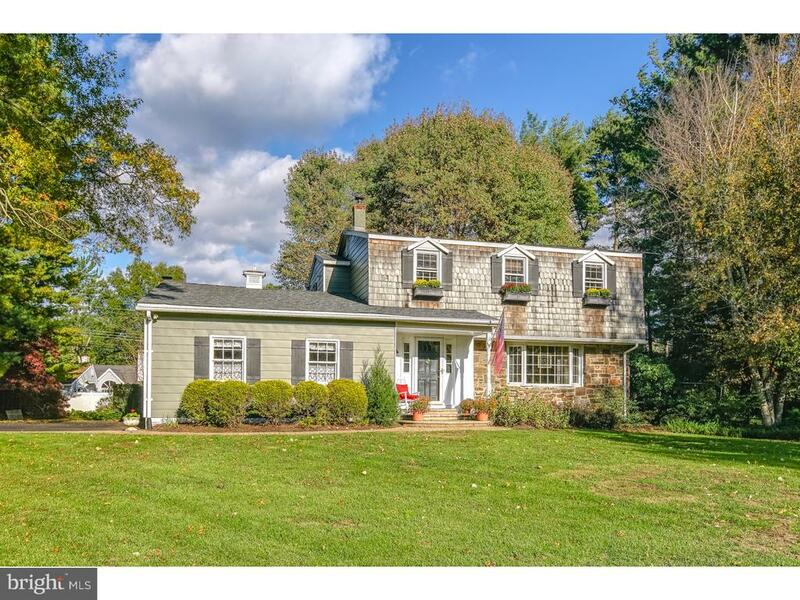 If you have any questions or you would like more information about any Upper Makefield homes for sale or other Upper Makefield real estate, please contact us and one of our knowledgeable Upper Makefield REALTORS® would be pleased to assist you. "Fantastic opportunity to be in highly desirable BUCKLAND VALLEY FARMS !!! This two-story, 4 bedroom, 2.5 bath colonial has been really well maintained and upgraded throughout.~ First floor features formal living room formal dining room with beautiful custom molding and hardwood flooring. Beautifully updated, eat-in-kitchen features a custom built butler's pantry, granite countertops, center island w/ pendant lighting, under-mount sink, stainless steel appliances and a full pantry. The current owners had the half wall between the kitchen and removed to create more of an open floor plan and replaced the original exterior door with a custom Pella sliding glass door that opens to the deck. The family room also features a brick, wood-burning fireplace and hardwood floors. Huge great room addition features cathedral ceilings, hardwood floors and a beautiful, brand new, propane fireplace that heats the entire room in minutes. The owners use this room all year round. It's great for a game night or to host the entire family for Thanksgiving. Upstairs features the Master Bedroom with a full master bath with a stall shower. Three more good sized bedrooms, a full bath and hall laundry complete the second floor. The full, finished basement is great for an in-home gym and an additional playroom. Great sized yard.The mansard roof was completely replaced with a cedar roof in 2013. The hot water heater was replaced in 2017. This home has multiple upgrades throughout. This is truly a fantastic buy in Council Rock School District."